We are a leading Manufacturer of ointment manufacturing plant from Ahmedabad, India. 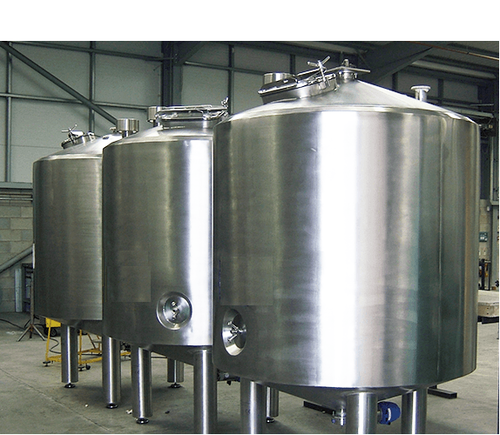 Abster Equipment manufacturing the Ointment Manufacturing Plants are ideal tools for the pharmaceutical & cosmetic industries for the production of Ointment, Cream, Lotions, Tooth Paste & other emulsions & homogenization. Ointment Manufacturing Plant is designed to handle processes right from transferring of raw material to the delivery of finished products. 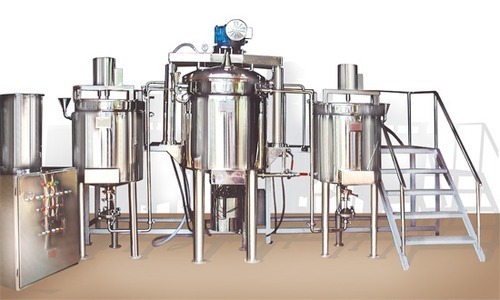 Coming with a digital metering pump fitted in the hopper of filling machine, this plant the is used for the production of lotion and is so designed that it saves on valuable batch processing time. Provides functioning that is untouched by hand. Homogenizer functioning as a transfer pump for the efficient discharge of the finishing product. Hygienic finish construction to ensure contamination free working environment. Advanced PLC support that allows automated process control. Control panel provided for visual display of plant operations. Variable speed control support of mixing arm achieved through AC frequency controller. Looking for “Ointment Manufacturing Plant”?